Christmas will be here soon. So now's a great time to start thinking of decorating your home! There are many different ideas you can find on decorating either inside or outside your house. How you decorate your home depends on the mood you would like to set. 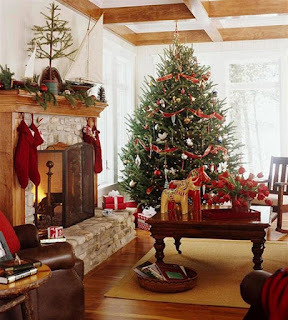 You can find a lot of decorations that are fun for Christmas, or classical and elegante. There are also many cool outdoor decorating options too for Christmas. Such as cool lighting, blow ups and more for the outside of your house. Whatever you decide, it's fun seeing all the options available to you. As well there are lots of great ideas to get you started too on Pinterest! Elf WorkShoppe, a manufacturer and marketer of Christmas Elf accessories, recently launched its unique, collectable, limited-supply product offering with a touchable Elf and an adorable array of Elf accessories, available online at Elf Workshoppe. 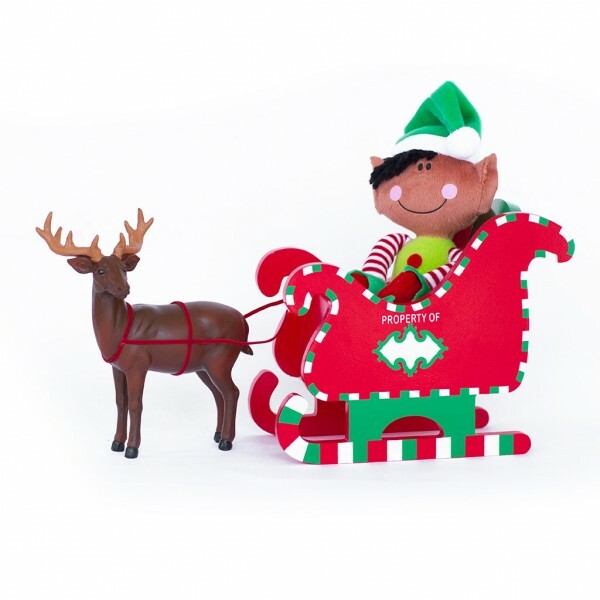 The Elfs and accessories are great for anyone who loves Christmas and would make a nice addition to holiday gift guide this year. I’m happy to send you an elf and one of the accessories for inclusion in your gift guide, product announcement or feature. *** Watch this spot for more holiday decorating ideas.